This doesn’t really have anything to do with horses, but, Alex DOES call Tristan a horse face in the episode and Tristan moderates this Q and A so I see a connection. Here is the audio from Episode 54. To see the video go to www.facebook.com/archpodnet. On this bonus episode Doug Rocks-Macqueen gives you a step-by-step way to approach conference organizers about recording the presentations and how to do it. Hey members! 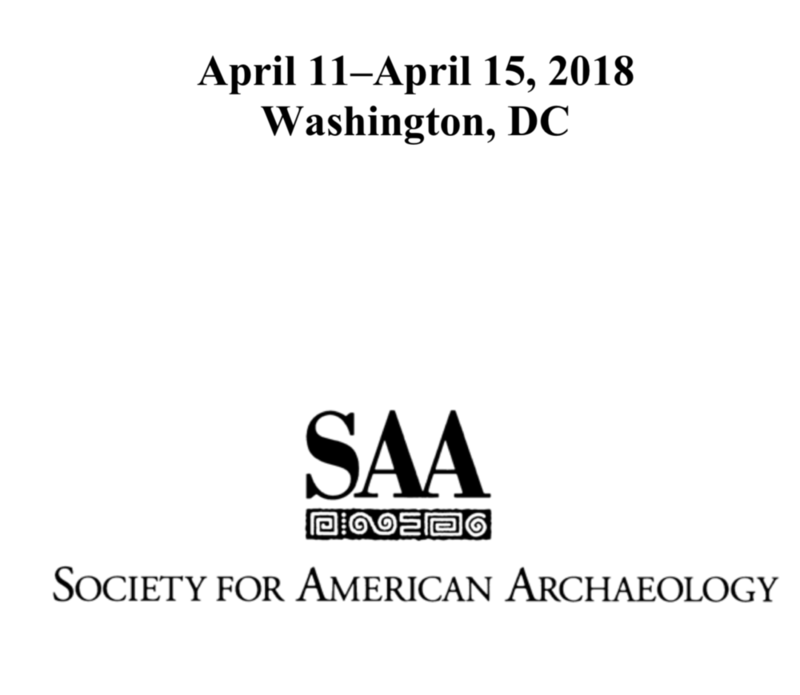 Here are recordings as quickly as I can get them to you from the Society for American Archaeology Meeting in Washington D.C. These are largely unedited and will be aired on future episodes of other podcasts. Enjoy! 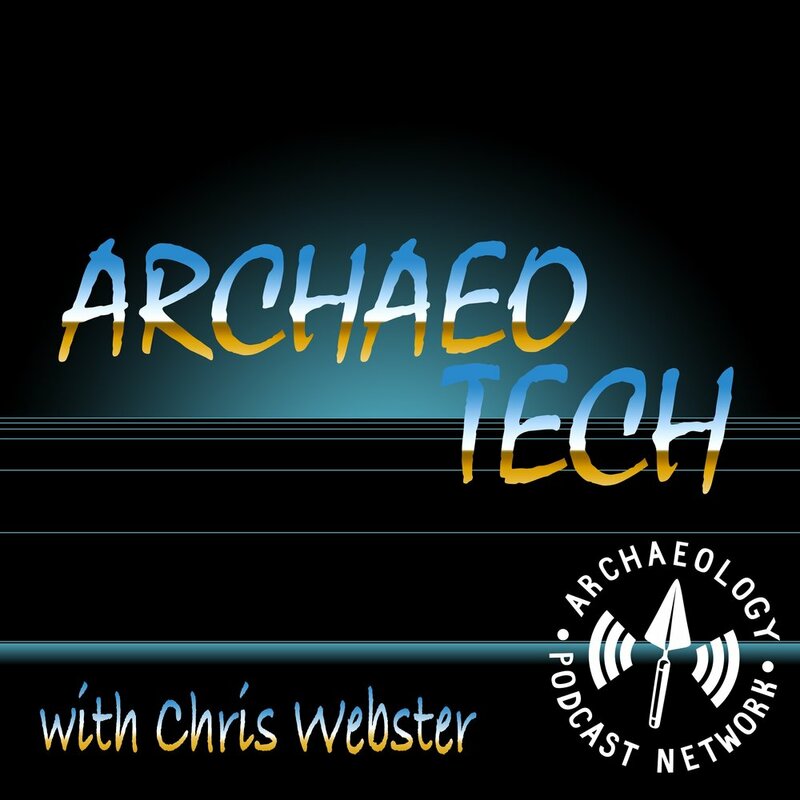 Here is the bonus episode for ArchaeoTech 72. For links check out the original episode. At the beginning of this show, Ken started telling a story about a crazy student at his university. It was cut because it didn't really fit with the episode. However, it's such a good story that I've included it here. Enjoy! Well, we did a lot of good this year, but, it came at a cost. This is why we edit! I only collected clips from the last few months, but, I'm doing the entire year in 2018! Look forward to quarterlly outtakes episdoes. This is the extra interview bit for the CRMArch Podcast episode 125. Click the link below to hear the original episode. 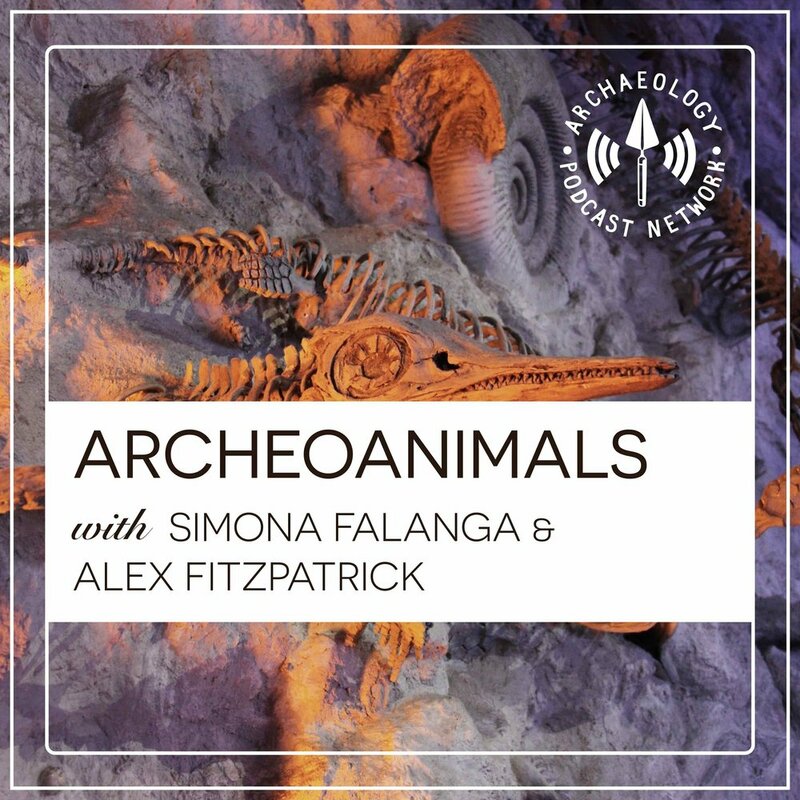 Here is the bonus episode for ArchaeoTech 68. For links check out the original episode. On this episode, Stephen tells us about the Chacmool conference that took place in Canada this Fall. That leads to a discussion about First Nations people and the lack of diversity in archaeology. Which leads to talk of college and a lack of diversity in collegiate studies. Much of that discussion is in the Bonus content on our member site. 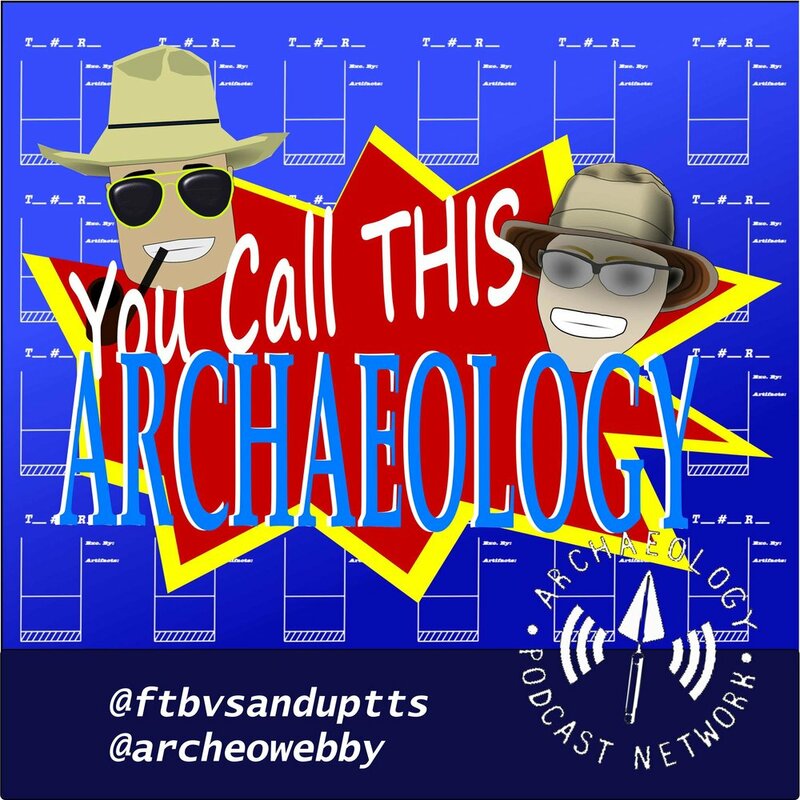 The App of the Day segment for the 64 episode of ArchaeoTech featured an app for your leisure time and an app to keep your information safe. 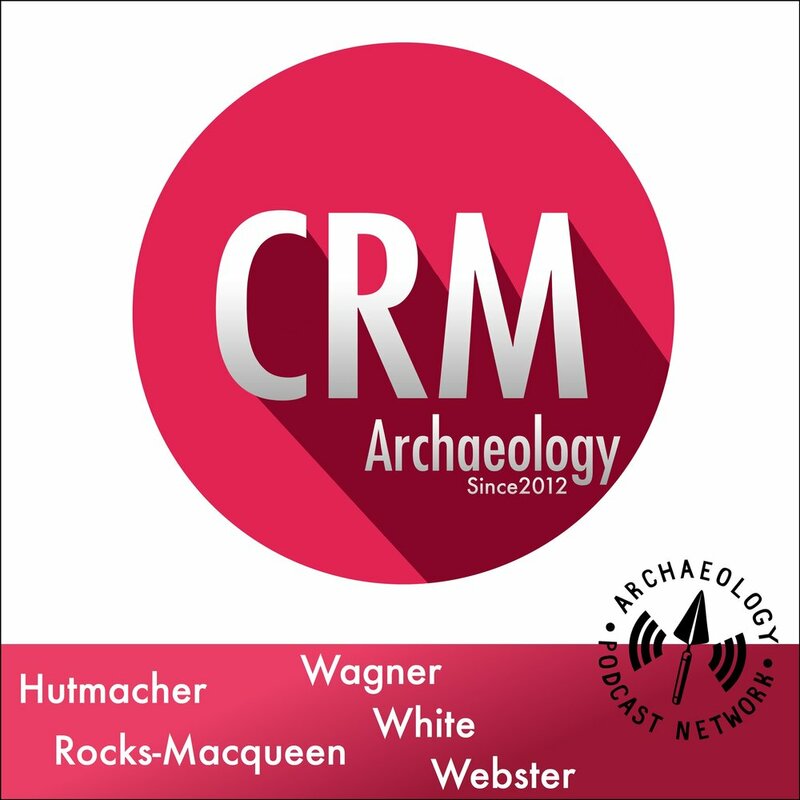 On today's show we talk with ArchaeoGaming pioneer and expert, Andrew Reinhard. 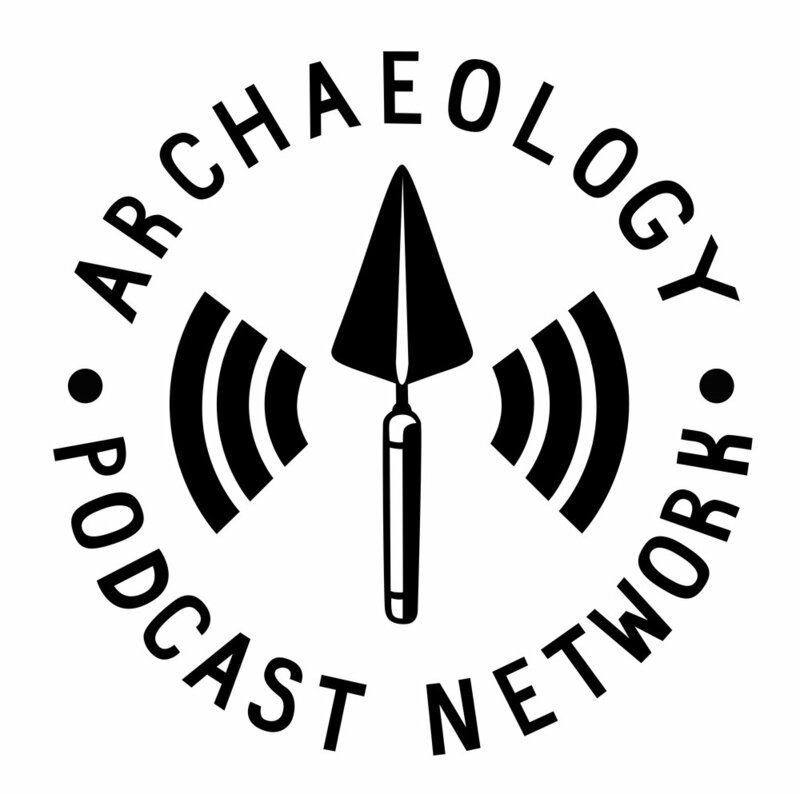 We find out what archaeogaming is and why it's important to the public. It's not just about the ethics of archaeology as represented in games, but, the games themselves.